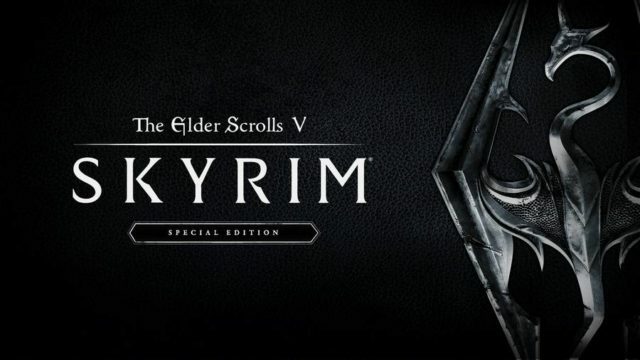 Now take this as a rumor and speculation for now, but it’s very possible that Skyrim on the Nintendo Switch will be a port of the Xbox 360/PS3 version, and not the recent Xbox One/PS4 versions. Nintendo released a product description on their site which revealed the following. There is not a single mention of the upgrades that the PS4/Xbox One version had, no mention of mods, and the lack of “special edition” in the title is very noticeable. It’s not like they had forgot to mention them, as if they were in the game, it would’ve been advertised as these were the main selling points for the PS4/Xbox One version. Again this is just a rumor and speculation for now, and we hope to hear more details in the future. We will make sure to keep this story updated. They didnt say special edition, it doesnt even look good as the current rerelease special editions… just like fifa, probably will be a port of the ps3/x360 version with updated assets and controls. Hey bro sorry to burst your bubble BUT THE SKYRIM IS THE OLDER XBOX 360 & PS3 edition and will also be slightly downscaled even from that last gen port as the switch simply doesn’t have anywhere near enough power to run the remastered version and it’s been confirmed it’s the regular old skyrim NO REMASTERED PERIOD…….. you gotta accept the fact the switch will never get full MAJOR CURRENT GEN AAA GAME PORTS AS ITS NOT GONNA HAPPEN AS DEVELOPERS DONT HAVE ENOUGH POWER TO GET ANYWHERE NEAR XBOX ONE OR PS4 level graphics and or performance AND THATS THE MAIN REASON NINTENDO DIDNT SHARE ANY POWER & performance numbers or specs because their console is woefully underpowered and is essentially A MOBILE HYBRID WII U and that’s it dude sorry buddy……..
Uh… mods? Really? You’re dumb.